If you pay attention to health news, you may be aware of the widespread (and primarily online) debate regarding the use of fluoride. Most city water supplies contain fluoride, but in recent years, many people have started to object to the use of this mineral. They claim that fluoride is responsible for a number of serious health concern, including cancer. Many are lobbying for an end to fluoridated city water supplies. However, the vast majority of dental experts agree that fluoride is essential to good dental health. In fact, they believe that water does not contain enough fluoride, and we need additional intake to protect our teeth fully. Fluoride is a mineral, found naturally in water and many foods. Your teeth lose minerals every day. When bacteria and sugar work together to form acids, they begin to eat into dental enamel, stripping away essential minerals. 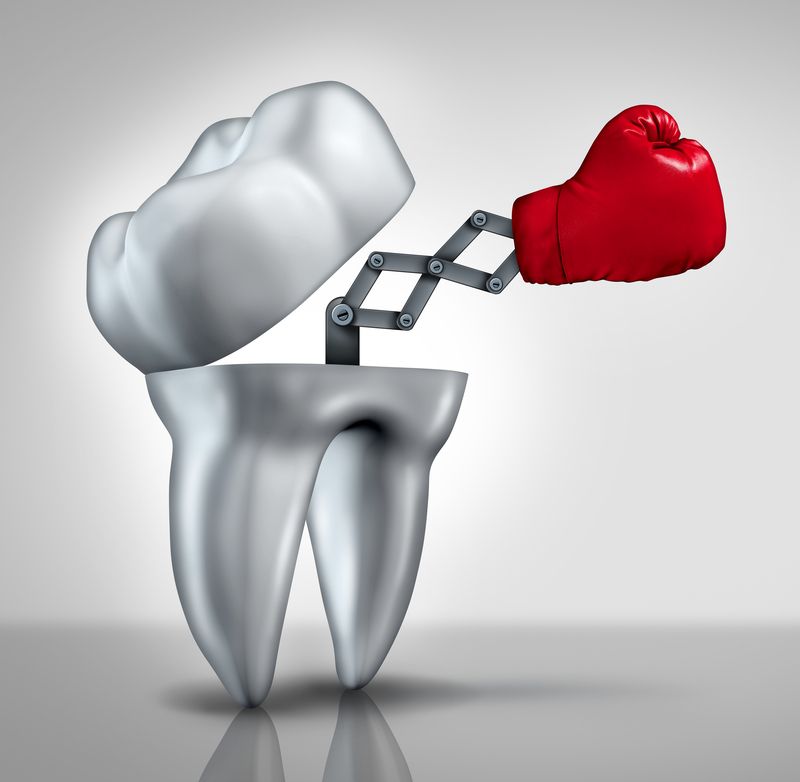 As your teeth lose minerals, they become more prone to decay. Fluoride helps your teeth to replace those minerals. It is especially important for children to get enough fluoride while their teeth are still developing. However, adults certainly need fluoride, too. It can greatly reduce the likelihood of dental decay and promote overall dental health. In addition to city water supplies, you can receive fluoride through toothpaste, as well as fluoride supplements. These products come in the form of gels, rinses, varnishes, and pastes. Some people claim that fluoride is toxic. They say that increased levels of fluoride lead to lowered IQ, decreased fertility, arthritis, bone cancer, dementia, and host of other problems. Their list is so exhaustive, it is hard to believe one naturally occurring mineral could be linked to so many concerns. If you are nervous about the presence of fluoride in your drinking water, know that leading health care experts have declared fluoride to be safe. While excess amounts of the mineral can have toxic effects, no city water supply contains levels that are high enough to be harmful. Additionally, when you receive supplements from your dentist or use ADA®-approved products, they are carefully monitored. Therefore, they are safe for patients of all ages.